From the design of our studio to the flow of the classes, we hope to provide a quality experience tailored to the needs of each and every body. We proudly use Balanced Body equipment, and are excited to offer Hurraw! 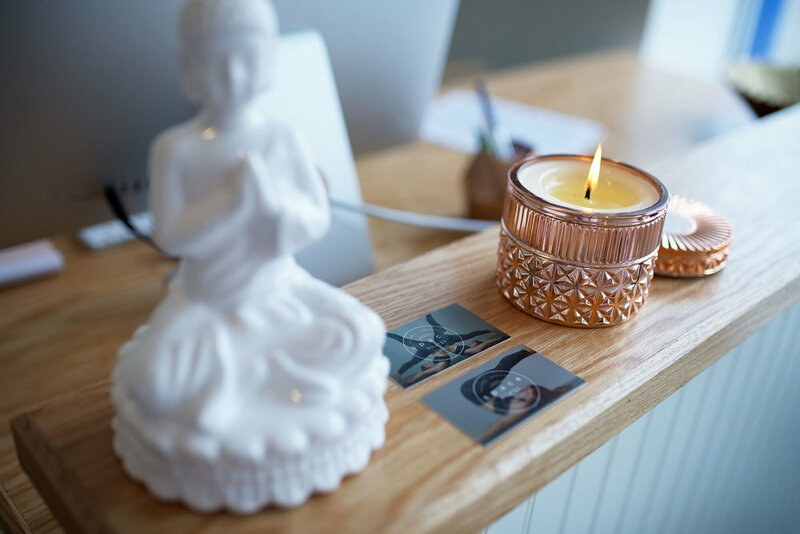 balm, Toesox, and bkr bottles, as well as Spiritual Gangster and Maaji activewear, in our boutique. Whether you are recovering from an injury, looking to enhance athletic performance, or just looking to add something new to your routine, we would love the opportunity to help you achieve your goals! From skiing and rafting to hiking and waterskiing, Perrey Sobba enjoyed an active childhood in Whitefish, MT. She began figure skating at the age of 3 and enjoyed a successful career that took her all over the United States and Canada to compete and train. In addition to figure skating, she spent many years as a tap dancer and member of Feat by Feet, Montana’s only tap performing company; she traveled to LA, NYC, Chicago, and Washington DC to learn and perform. Perrey ventured east to attend Boston College where she was a member of the synchronized skating team. It was through figure skating that Perrey discovered Pilates as a way to keep her body strong and healthy. Several years later she began her career in health and fitness by becoming a barre instructor. Quickly she expanded her teachings and now holds certifications in bootybarre™, bootybarre sculpt™, TRX®, and indoor cycling. Perrey is a fully certified Pilates instructor though BASI. As a way to share her love of movement with others and give back to her community, Perrey formed MOVE 406 - a free fitness movement based in Whitefish. In all of her classes and sessions, Perrey hopes to inspire others to lead a more positive and healthy lifestyle. You can expect high energy, dynamic and innovative choreography, carefully curated sessions, and killer playlists! Originally from Cape Cod, Massachusetts, Julie has lived in the Flathead Valley for over 10 years. Her love of the mountains and accessibility to recreation has led her to call this area home. As an avid runner and skier, she has always understood the importance of physical fitness. Julie discovered Pilates 7 year ago as a supplement to her running routine. At the time she was nursing a few injures from overuse, including hip and lower back pain. Once Pilates became part of her routine, she began to see dramatic improvements in her skiing and running, as well as overall pain relief in her body. As she began to see these improvements, she was hooked. Her enthusiasm for the Pilates method led her to begin a career. Julie completed her comprehensive teacher training through Equinox in Boston, Massachusetts. 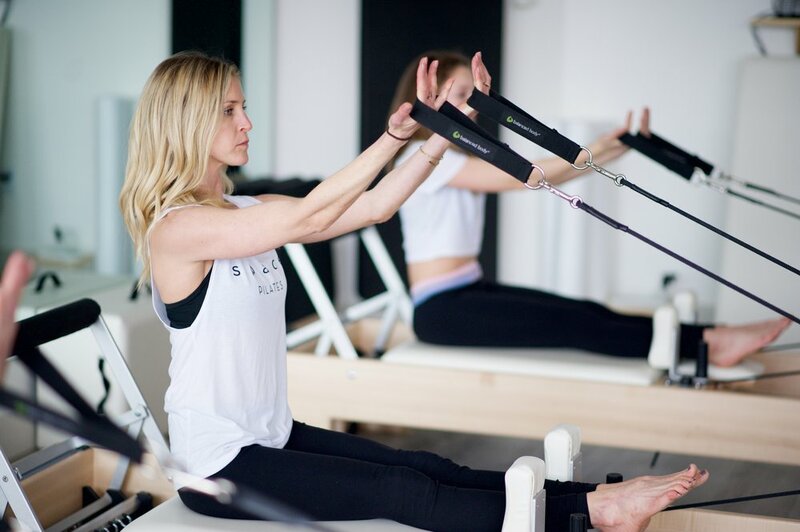 As a classically trained instructor, Julie focuses on incorporating the Pilates principles into functional movement that can be utilized both inside the studio as well as in an active lifestyle. A lifelong dance, Amy Noel was first exposed to Pilates while attending the E.D.G.E. Performing Arts Center in Los Angeles. She witnessed the beauty of the work and the difference it made in dancers' technique. Years later (following a hip replacement and a pregnancy) she took the leap to get her Pilates certification. Today Amy is a classical ballet teacher and a certified Pilates instructor though Peak Pilates®. When she's not in the studio or dancing, you can find her out snowboarding or hanging out with her four-year-old daughter, Rowan!